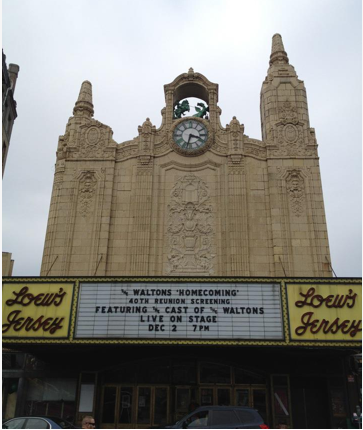 Just to catch you up: I’m currently in New Jersey working towards Friday’s big event: The 40th anniversary screening of the Christmas TV movie The Homecoming and the cast reunion of the TV series The Waltons. I’m the red carpet host and the reunion cast’s panel discussion moderator. This once-in-a-lifetime event takes place on Friday, December 2, 2011. For more details: http://WaltonsHomecoming40th.com. Have you seen the TV commercials for the event airing on GMC (Gospel Music Channel)? 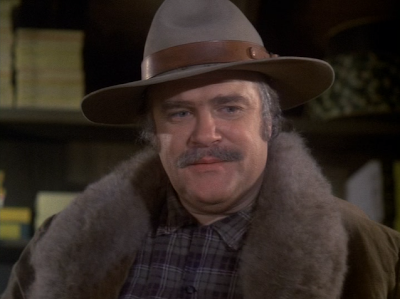 Last Monday, I met up with actor David Huddleston and asked him a few questions about his role as Sheriff Ep Bridges in the TV movie The Homecoming. Huddleston also appeared in The Waltons first season episode “The Literary Man” in which he plays the character A.J. 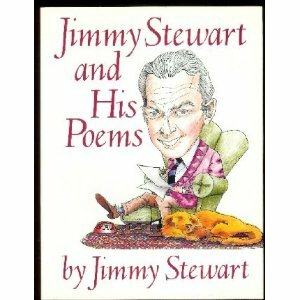 Covington--a writer that passes through Walton’s Mountain offering John-Boy life lessons about how to become a writer. 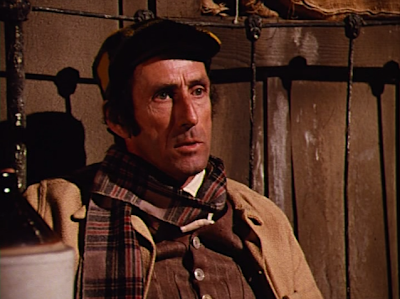 Huddleston also spoke to me about his role as Santa in the 1985 theatrical release Santa Claus: The Movie and his cult status portraying Jeffrey Lebowski in the Coen Brothers’ classic film The Big Lebowski. David is a generous and very humorous man. I told him I was nervous speaking with him and he immediately put me at ease. I look forward to seeing him again on Friday at the film screening and cast reunion. Click here to re-visit my previous blog post about 1985’s Santa Claus: The Movie. 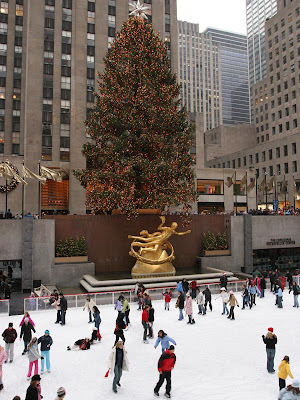 Tonight I’m going into The City to join the crowds at Rockefeller Center to watch the tree lighting ceremony. Will you be watching it on TV? 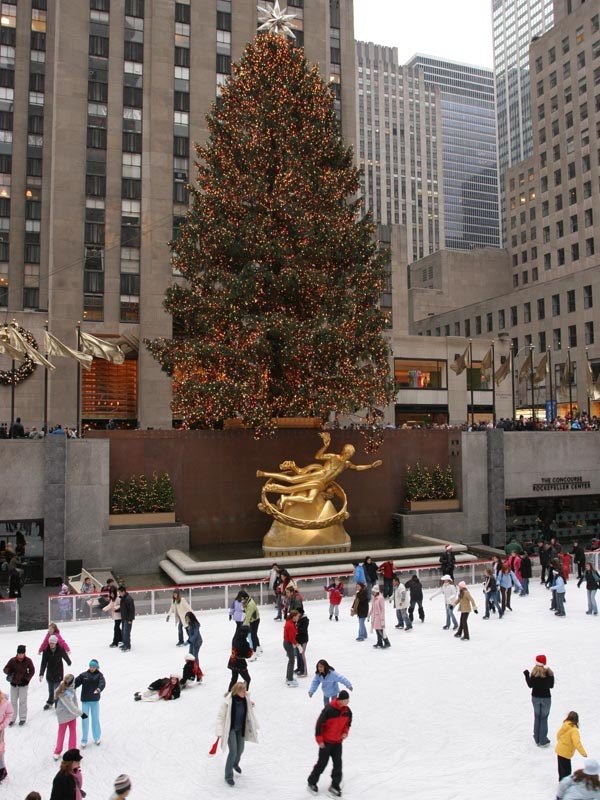 NBC is hosting their annual live TV special, Christmas At Rockefeller Center, airing at 8pm (ET). Musical guests include Justin Bieber, Tony Bennett, Michael Buble, Cee Lo Green, Faith Hill, Carole King, Katharine McPhee, Javier Colon and The Radio City Rockettes. I know, right? Click here for the link to NBC’s website about the TV special. Manhattan is preparing for record-breaking crowds this evening because President Obama and the First Lady, his wife Michelle, are in town as well as Justin Bieber’s public appearance. I’m excited to be a part of the Christmas chaos. Today my recent radio interview with TV Confidential can be heard on the internet. 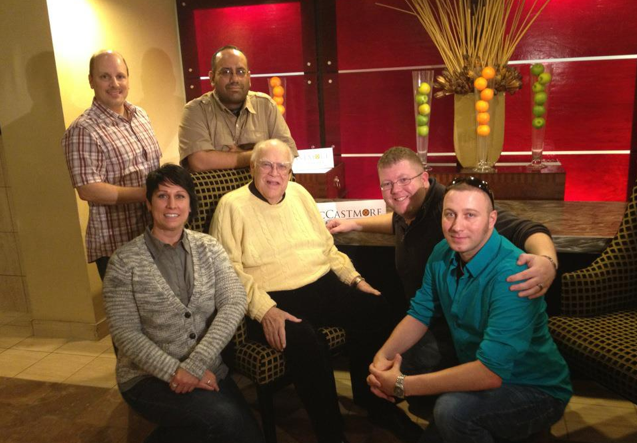 The interview is archived at http://TVConfidential.net Check it out! But my week here in New Jersey didn’t start off with such promise. I flew into Newark airport very early Monday morning after having been up all night in order to catch my red-eye flight. Before noon, I had locked myself out of my friend’s home where I had planned to stay! I was without: any ID, my wallet, money, credit cards and my cell phone. I was panicking. I was unable to contact my friend and become reunited with my stuff for almost 24 hours--leaving me at the mercy of strangers for food, water and shelter--after having not slept the night before! My problem solving skills were seriously compromised due to my lack of sleep. 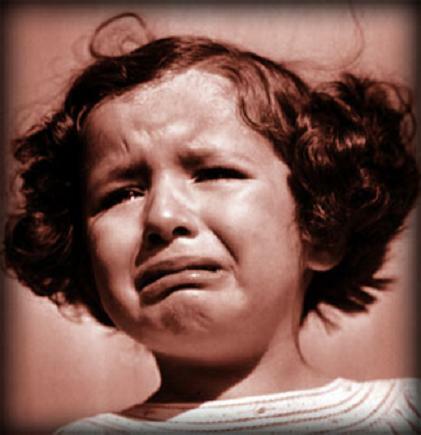 I had appointments to keep and work commitments yet I was without any means to buy anything or call anyone! I was also horribly embarrassed that I had made such a numb-skull mistake. 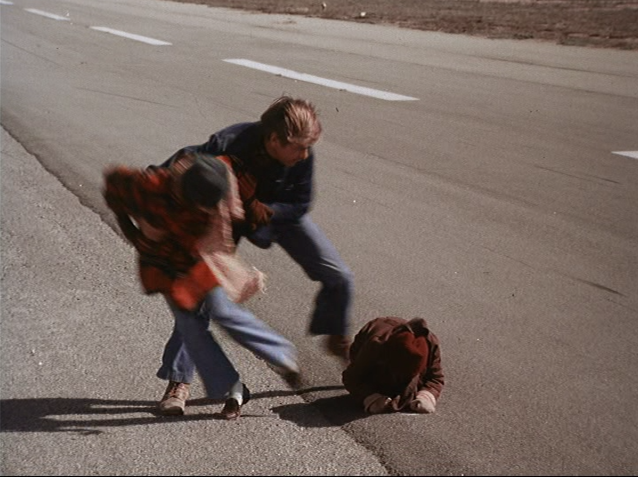 But I’m in a hotel now--where I can’t possibly get into that kind of trouble again and laughing about my misadventure. I still can’t believe I made such a simple mistake that left me devastated for a whole day. Luckily, there were very decent people that helped me when I needed it and what could have been even worse turned out fine in the end. I’m eternally grateful to them. I’m looking forward to Friday’s big event. Have you ever been out of town and found yourself in trouble? Have you ever seen the 1970 Jack Lemmon and Sandy Dennis movie The Out of Towners? At least I didn't chip a tooth or lose my shoes. 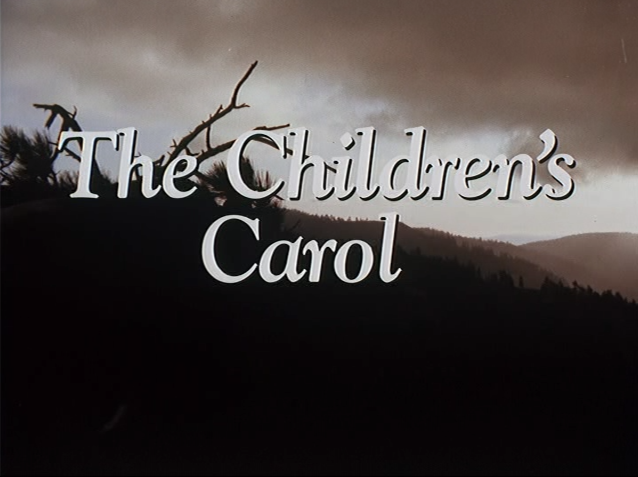 Waltons fans most often refer to 1977's "The Children's Carol" as their favorite Christmas episode of the series. Since the original broadcast, the two-hour story is often split into two parts to air in syndication. 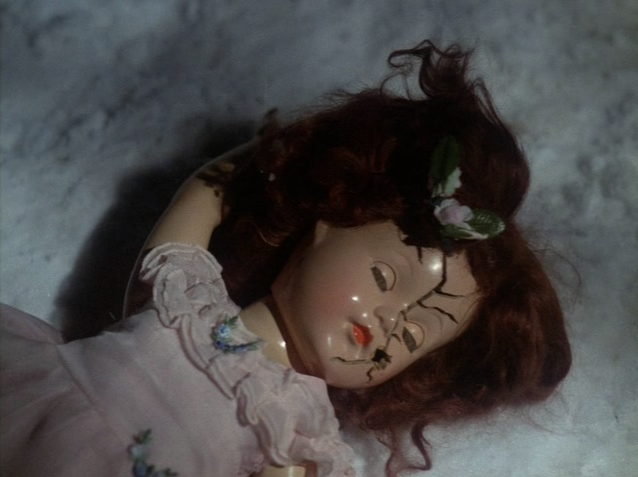 The war in Europe has affected everyone, dampening Christmas spirits. 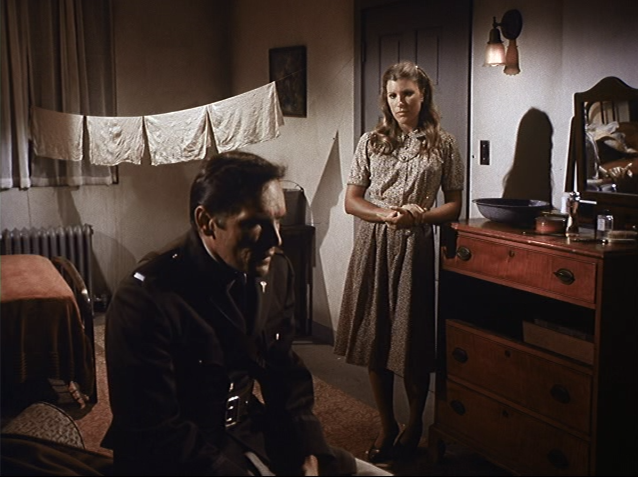 The Walton family takes into their home two young English children, a brother and a sister named Tess and Pip, who are war refugees from the bombings in London. They have been severely traumatized by their ordeals and need the love and safety of Waltons’ Mountain. Verdie has been selling cakes to raise money for Christmas toys for charity but is attacked and robbed of her funds. 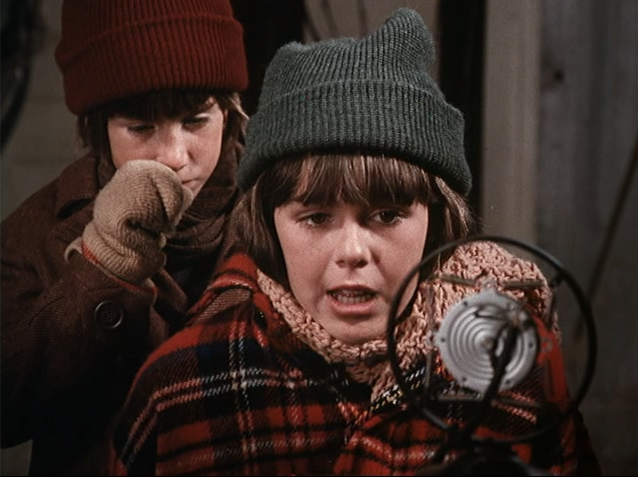 In the true spirit of Christmas, Ben sacrifices the money he’s saved for himself to give to Verdie. Mary Ellen takes an apartment just outside the military base to be nearer to her husband Curt. 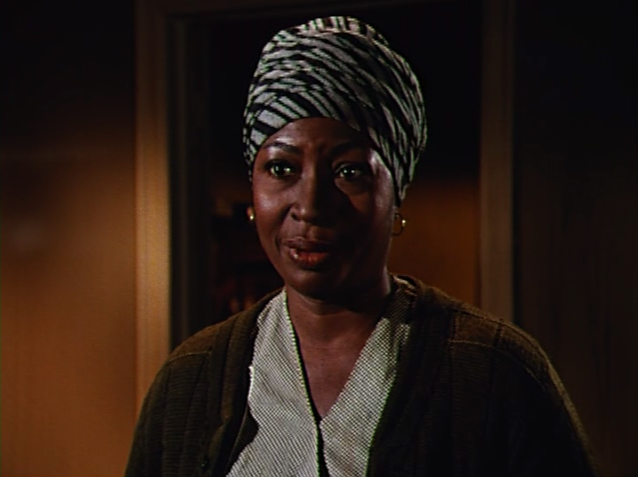 But she finds she needs to be emotionally closer to her husband despite her physical proximity. Olivia is moved by the trauma of the war and the psychological damage to Tess and Pip. She begins to question her faith during this time of tremendous global conflict. Fearing an uncertain future, Tess and Pip stow away on a truck to find themselves even more frightened at the air corps base on the runway with a plane rushing towards them! Putting his own life in jeopardy, John attempts to rescue the children from harm. John grabs the children just in time! Jason sets aside his music writing while he questions himself about his ability to be a soldier. After words of advice from his father, Jason writes his own Christmas song “The Children’s Carol” on the piano that the family sings together on Christmas. Jason composes "The Children's Carol"
Christmas spirits are made bright when snow finally arrives in time for Christmas on Walton's Mountain. 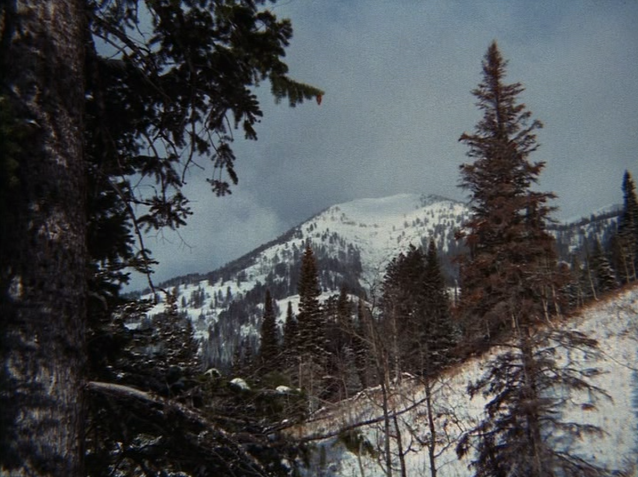 But the emotional highpoint of the story occurs when Jim Bob’s English friend that he communicates with over a short wave radio finds Tess and Pip's mother alive--a Christmas miracle restoring hope to everyone on Walton’s Mountain. 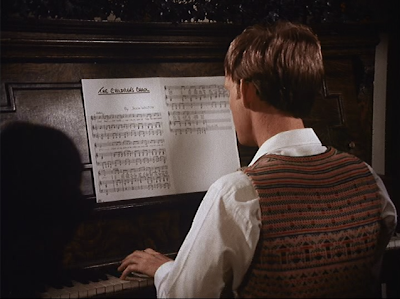 The song ‘The Children’s Carol” was co-written by John McGreevey and Alexander Courage, the show’s writer and the series’ music director. 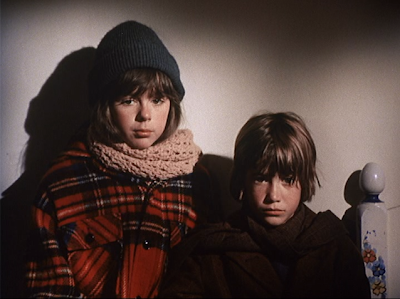 The young boy Pip is played by actor Jeff Cotler, the real-life brother of Kami Cotler who plays Elizabeth. 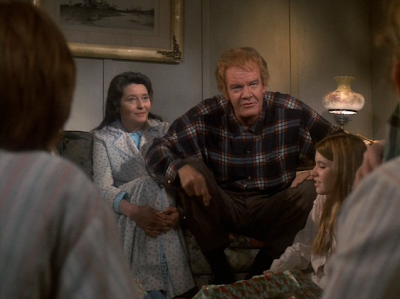 Is this your personal favorite Christmas episode of The Waltons? 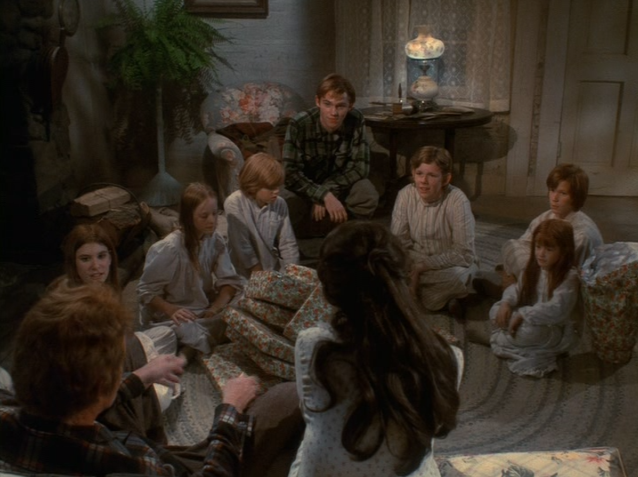 Do you currently watch The Waltons on the Hallmark Channel? GMC? or the Inspiration Network? 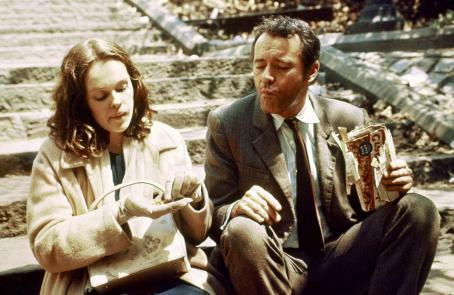 The TV movie The Homecoming was re-broadcast for several years after its debut in 1971. 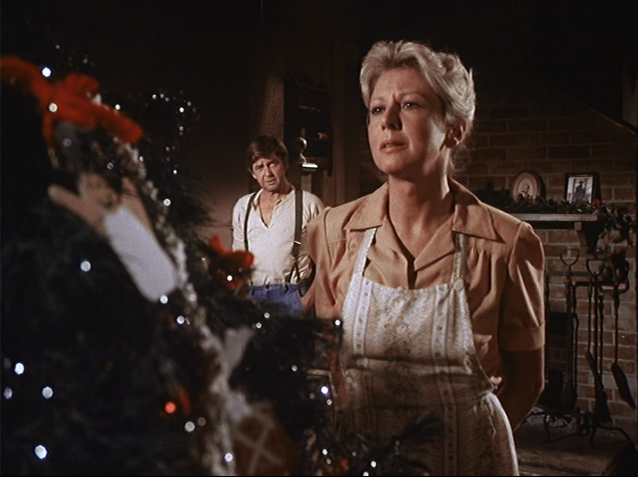 The first Christmas episode of the TV series The Waltons arrived in its fifth season and was entitled "The Best Christmas." 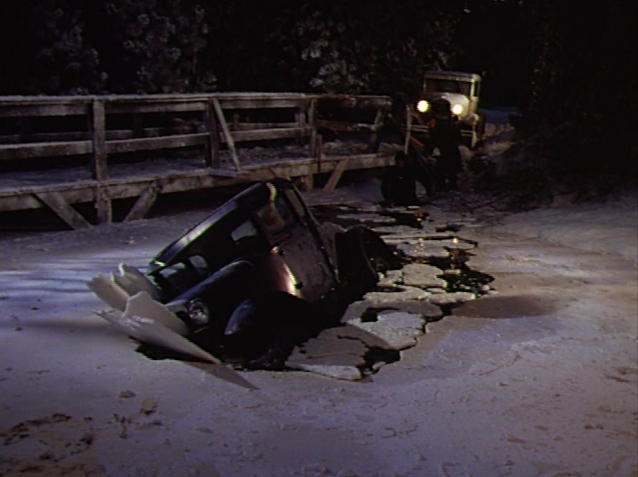 Harley, John-Boy and Curt attempt a difficult rescue when Miss Fanny's car slides off the road and into the frozen pond. 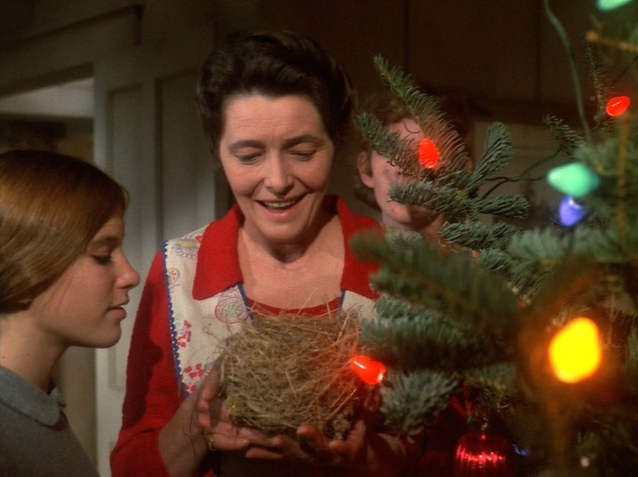 As the kids grow and begin to lead their separate lives, Mama worries that this may be the last Christmas with everyone together. 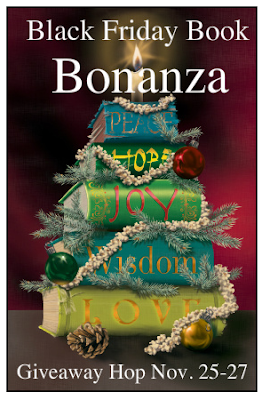 The family agrees to come together and make this holiday the best Christmas for Mama’s sake. 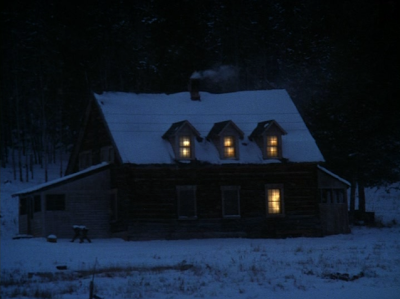 But when a severe snow and ice storm freezes the roads on Christmas Eve, not only is the house without power but the family is stranded at different locations all over the mountain, unable to communicate their whereabouts. 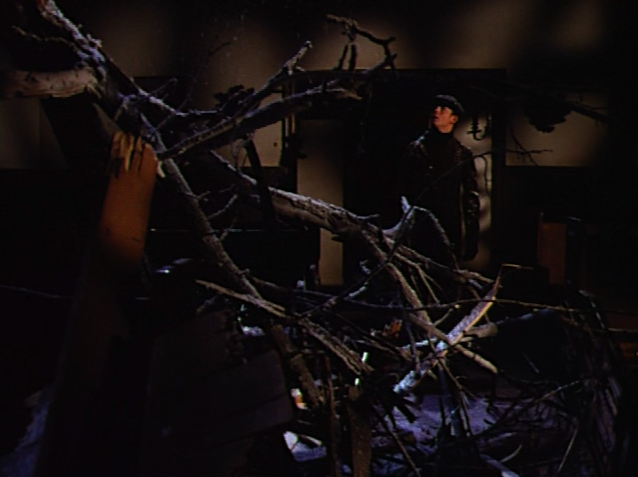 Jason (Jon Walmsley) in the church examining the damage of the downed tree. John and Jason are helping to remove a fallen tree and repair the church’s roof so there can be morning services, while Harley, John-Boy, Curt and Mary Ellen are helping to rescue Miss Fanny and young Jo Ellen whose car went off the road and into the frozen pond. Grandma and Grandpa Walton are stranded in Charlottesville because of the weather and icy roads while Ben is isolated at Yancy’s cabin. The Waltons may have spent Christmas apart, but they were all in each others’ thoughts. At long last, the family together on Christmas day. 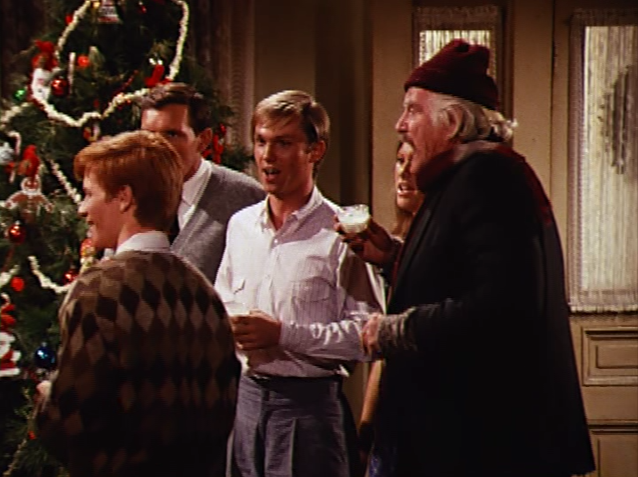 Left: Ben (Eric Scott), Curt (Tom Bower), John-Boy (Richard Thomas), Mary Ellen (Judy Norton), and Grandpa Walton (Will Geer). 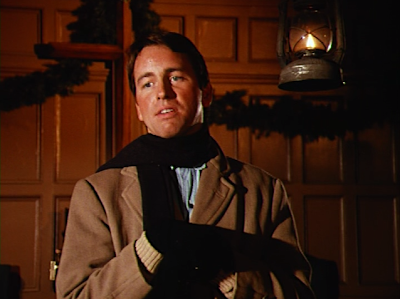 This episode includes the tender moment with the family together singing “I Heard the Bells on Christmas Day." 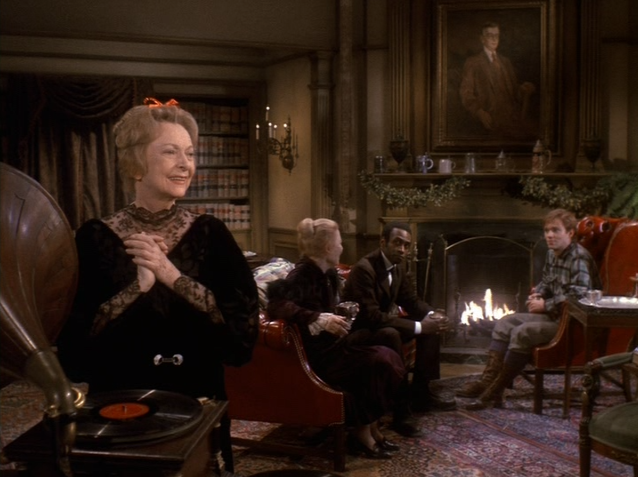 Singing a Christmas carol together. 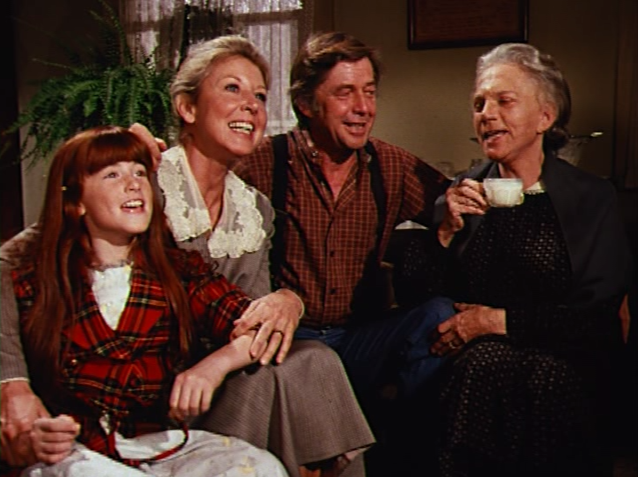 Left: Elizabeth (Kami Cotler), Olivia (Michael Learned), John (Ralph Waite), and Grandma Walton (Ellen Corby). It seems everything that could go wrong with the family's plans has gone wrong--a popular theme in Christmas stories. But this classic Christmas episode is one that stands out from the rest and remains a favorite among the series' fans. 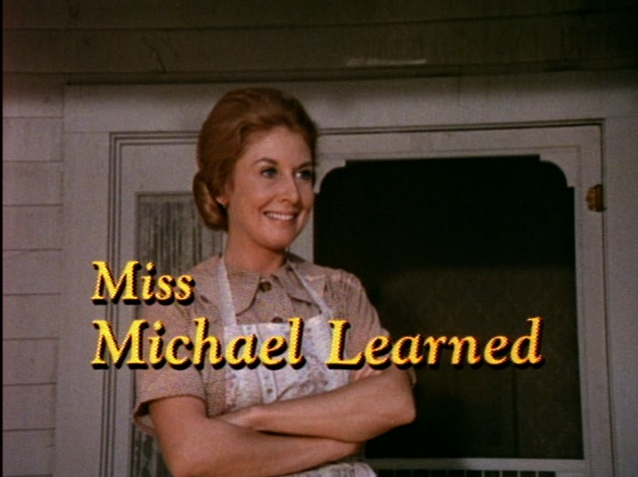 Another reason this episode stands out is because it includes many of the Waltons series favorite regular cast of characters including Yancy Tucker (Robert Donner), Harley Foster (Hal Williams), Verdie Foster (Lynn Hamilton), Maude Gormley (Merie Earle), the local telephone switchboard operator Miss Fanny Tatum (Sheila Allen), and the Reverend Fordwick (John Ritter). 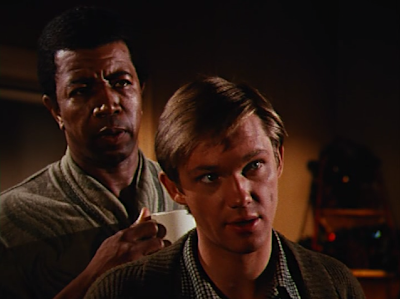 At the Waltons reunion on Friday, Dec. 2nd, actors Hal Williams and Lynn Hamilton will be joining the others to discuss their experiences with the much beloved Waltons TV series. I can hardly wait. Left: Harley Foster (Hal Williams) with John-Boy in the episode "The Best Christmas." Huddleston as Sheriff Bridges looking for the the Robin Hood Bandit in the 1971 TV movie The Homecoming. 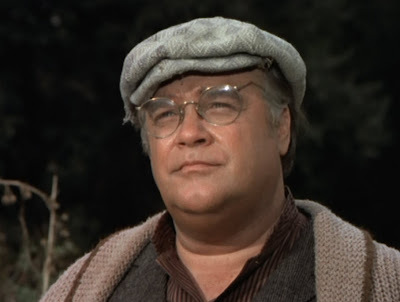 One of the exciting guests to attend next week's reunion is actor David Huddleston who played Sheriff Ep Bridges in The Homecoming. Huddleston also appeared on The Waltons in the first season episode "The Literary Man" as the writer A.J. Covington. He will be a wonderful addition to the reunion guests. 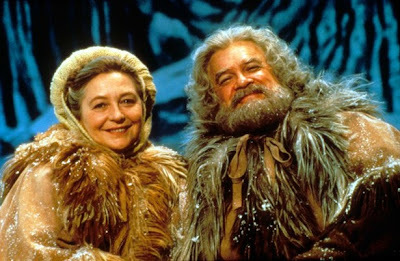 But Christmas movie fans may also recognize Huddleston from another role--as Santa himself in the 1985 theatrical release Santa Claus: The Movie, directed by Jeannot Szwarc. 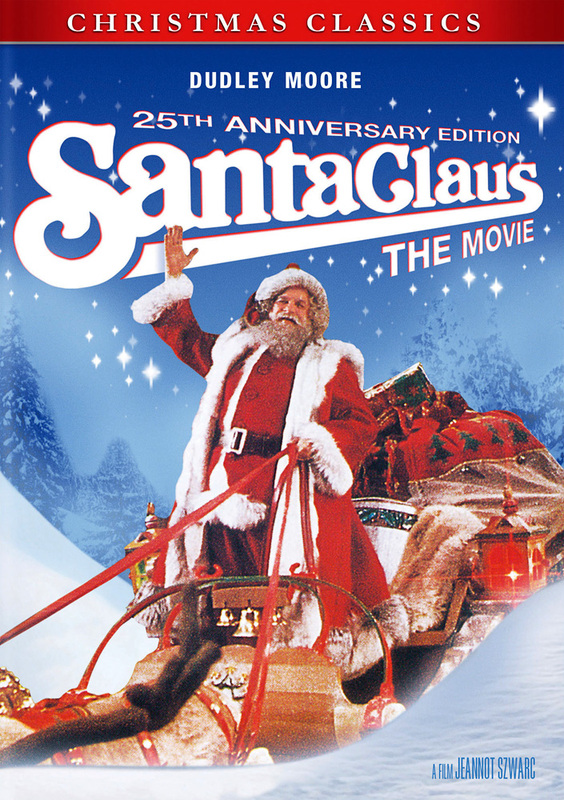 This children's movie begins with the ancient story of how a local toymaker becomes the mythological, magical Santa Claus. The second half of the movie reveals a storyline about an ambitious elf named Patch, who modernizes toy manufacturing with a magical machine that reduces elf labor. 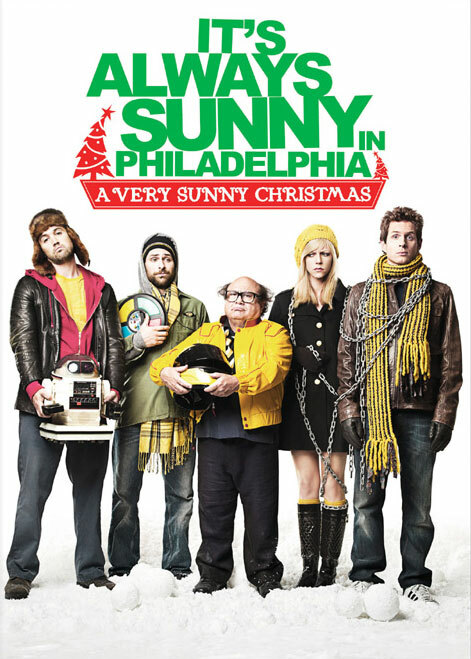 A set back causes him to leave the North Pole and journey to New York City to start again in a new place. There, he’s exploited by an unscrupulous toy manufacturer named BZ, who wants to create profits for himself by replacing Santa’s freely given toys with purchasable ones from his factories. An orphan boy named Joe helps Santa become aware of poor Patch’s situation and BZ's commercialization of Christmas. 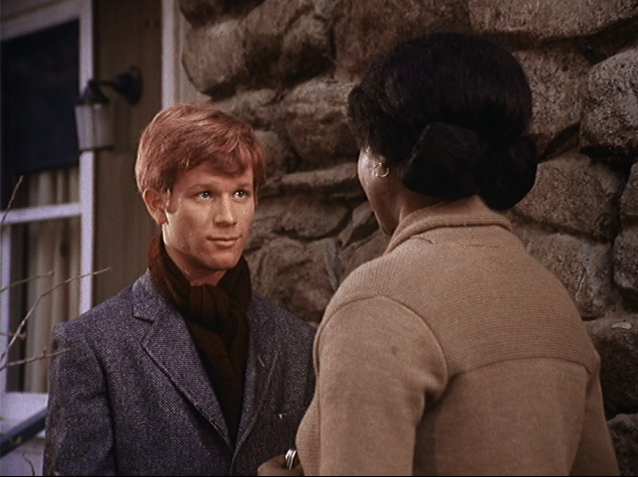 left: Anya Claus (or Mrs. Claus) played by Judy Cornwell with Huddleston (right) as Santa Claus. 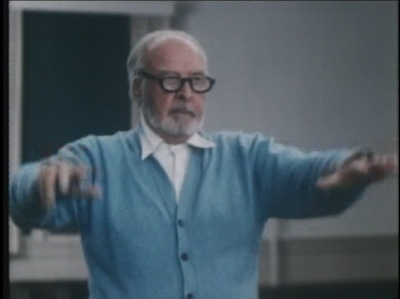 Though the film may move a bit slow for adult viewers, there is still much to be appreciated here. 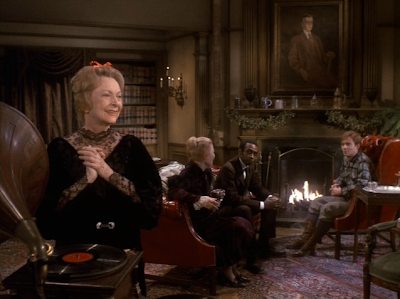 The cast is chock full of recognizable actors: of course, Huddleston makes a wonderful Santa Claus, and actress Judy Cornwell appears as his wife, Anya Claus. 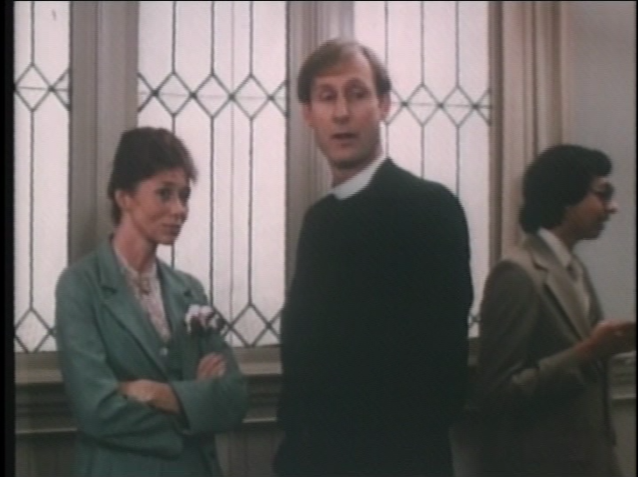 Cornwell played Daisy on the British TV series Keeping Up Appearances, a staple britcom on most PBS stations. She also appeared in the horror/thriller Whoever Slew Auntie Roo? 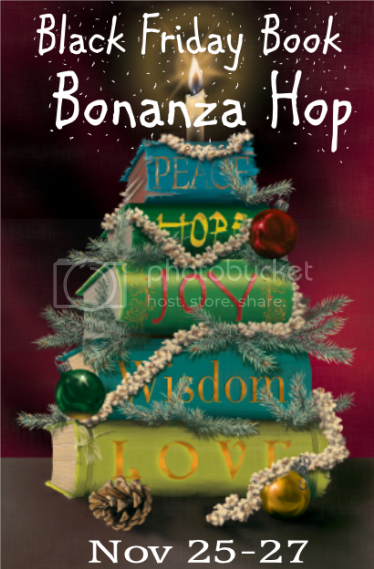 The elf Patch is played by Dudley Moore and the over-the-top, greedy businessman BZ is played by John Lithgow. 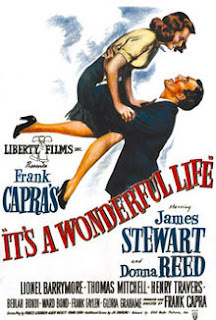 In much smaller roles, you may recognize Burgess Meredith as the powerful, ancient elf and Christopher Ryan--Eddy's ex-husband Marshall on the TV series Absolutely Fabulous--also plays an elf. The animatronic reindeer used in the filming of the movie are also something to see. 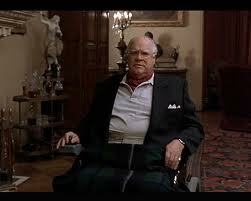 Huddleston also played Jeffrey Lebowski in the 1998 cult movie classic The Big Lebowski directed by Joel and Ethan Coen. 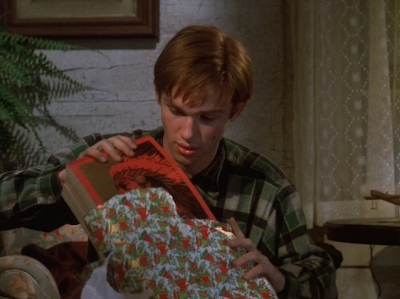 Don't forget: I included a Christmas-themed Make Your Own Marathon for The Big Lebowski in my book The Christmas TV Companion. 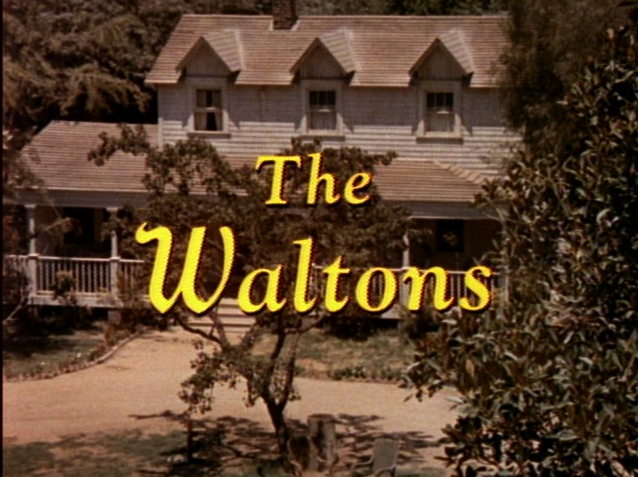 I'm really looking forward to next week's Waltons reunion--will you be joining us? It's the 40th anniversary of The Homecoming, the successful TV movie that led to the long-running TV series, the endearing family drama-- The Waltons. Who could forget the Walton childen: John-Boy (Richard Thomas), Mary Ellen (Judy Norton), Jason (John Walmsley), Ben (Eric Scott), Erin (Mary McDonough), Jim Bob (David Harper) and Elizabeth (Kami Cotler)? 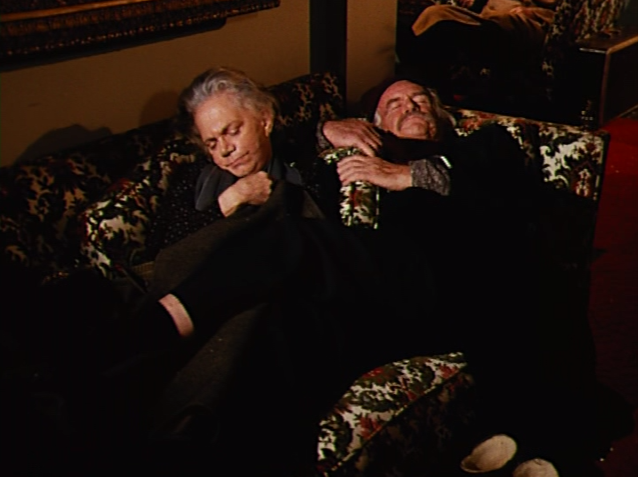 Though many of the adult roles would eventually be recast for the TV series, in The Homecoming the character of the father John Walton is played by Andrew Duggan, Grandpa is played Edgar Bergen, and the mother Olivia is played by Patricia Neal. 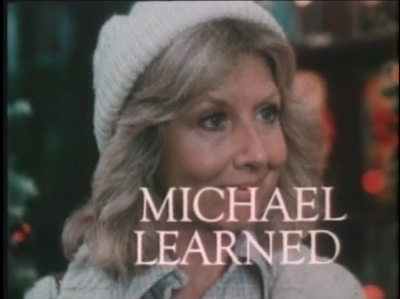 Ellen Corby plays Grandma in both the pilot movie and the TV series. John-Boy searches across Walton’s Mountain on Christmas Eve stopping to see a church’s Nativity play, borrowing a car at Ike Godsey’s store, dropping by the Baldwin Sisters’ home asking for gasoline--and even driving a horse-drawn sleigh looking for his father who may be hitchhiking on the side of the road. One precious storyline is the children’s desire to find out for themselves if the animals in the barn will actually talk at midnight as rumors claim. Another touching moment is the scene where young Elizabeth acquires the baby doll from the missionary distributing broken toys to the poor mountain children. 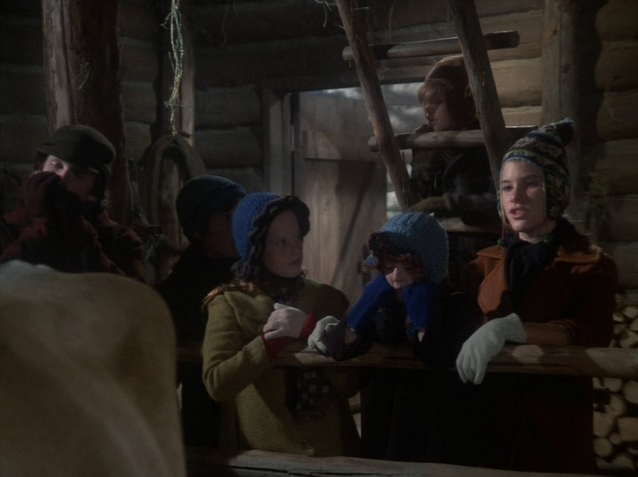 The little girl learns a tough lesson about charity that night. Who did you see on the roof, Daddy? 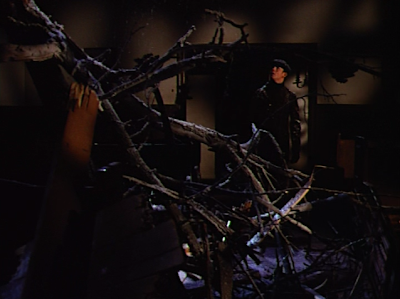 And, another high point is the final scene where John finally arrives home and shares his wild story about the stranger he encountered on the roof of their home as his explanation for carrying a bag of Christmas gifts into the house for each of his children. John-Boy receives writing tablets for Christmas...where are my kleenex? Much of the best of the TV series is already present in this TV movie: the poignant narration by Earl Hamner, the creator of the TV series, giving meaning and perspective on the Waltons family experiences. 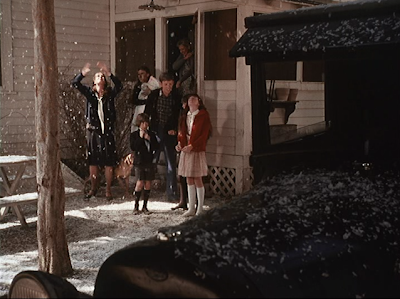 And, the familiar closing scene of the exterior of the Waltons' home as the bedroom lights are being turned out and the family members say good night to each other. 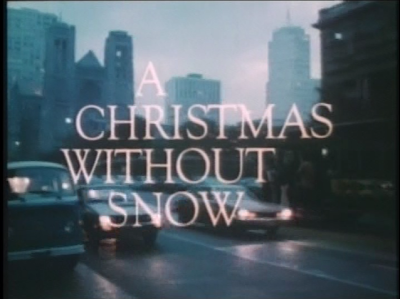 In honor of the 40th anniversary of this movie, an event has been created in Jersey City, NJ on Friday Dec. 2, 2011. 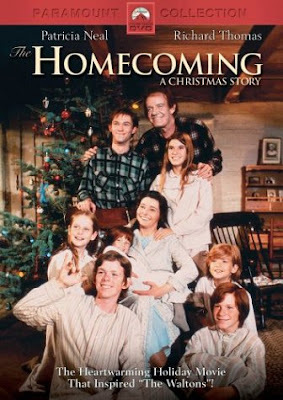 In the legendary Loews Theatre, they will be screening The Homecoming to be followed by a cast reunion of the movie along with several cast members of The Waltons. There will be a panel dicussion with the cast members as well as a question and answer segment with the public. For more details: http://waltonshomecoming40th.com. Of course, I wouldn't miss this once-in-a-lifetime event--I'll be there as the moderator for the panel discussion and Q&A. If you can't make the New Jersey event, you can still enjoy watching The Homecoming with your family as it is available on for viewing DVD. The TV series The Waltons is currently airing on the Hallmark Channel, GMC (Gospel Music Channel) and the Inspiration Network. The Homecoming ends just like many episodes of the series: "Goodnight John-Boy...Goodnight Elizabeth....Goodnight Mama..."